The Queen’s Awards for Enterprise are the UK’s most prestigious business awards, given only to companies or individuals who are outstanding in their field. Previously known as the Queen’s Awards to Industry, the Queen’s Awards for Enterprise were introduced in 1966 to acknowledge businesses with outstanding performance in three categories – International Trade, Innovation and Sustainable Development. The awards are open to any company operating in the UK and are announced annually on 21 April, The Queen’s birthday. Orbotech Ltd. is a leading global supplier of yield-enhancing and process-enabling solutions for the manufacture of electronics products. Orbotech provides cutting-edge solutions for use in the manufacture of printed circuit boards (PCBs), flat panel displays (FPDs), and semiconductor devices (SDs), designed to enable the production of innovative, next-generation electronic products and improve the cost effectiveness of existing and future electronics production processes. Orbotech's core business lies in enabling electronic device manufacturers to inspect and understand PCBs and FPDs and to verify their quality ('reading'); pattern the desired electronic circuitry on the relevant substrate and perform three-dimensional shaping of metalized circuits on multiple surfaces ('writing'); and utilize advanced vacuum deposition and etching processes in SD and semiconductor manufacturing ('connecting'). Orbotech refers to this 'reading', 'writing' and 'connecting' as enabling the 'Language of Electronics'. 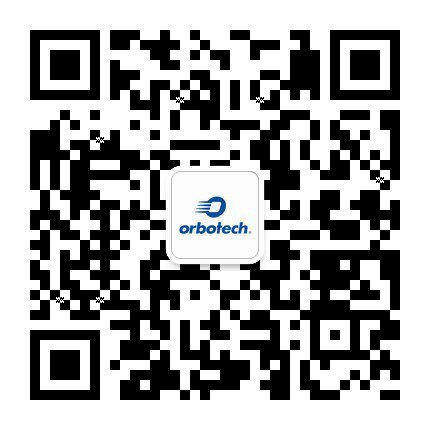 For more information, visit www.orbotech.com.